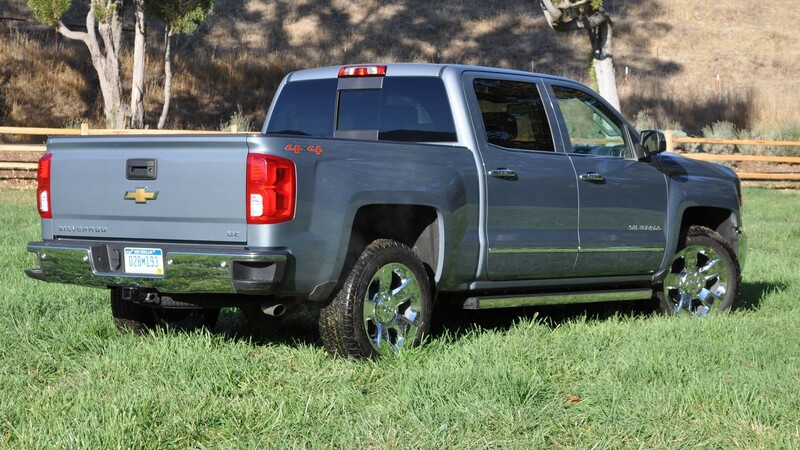 Chevrolet Couldn’t Wait To Update The Silverado 1500 Truck! 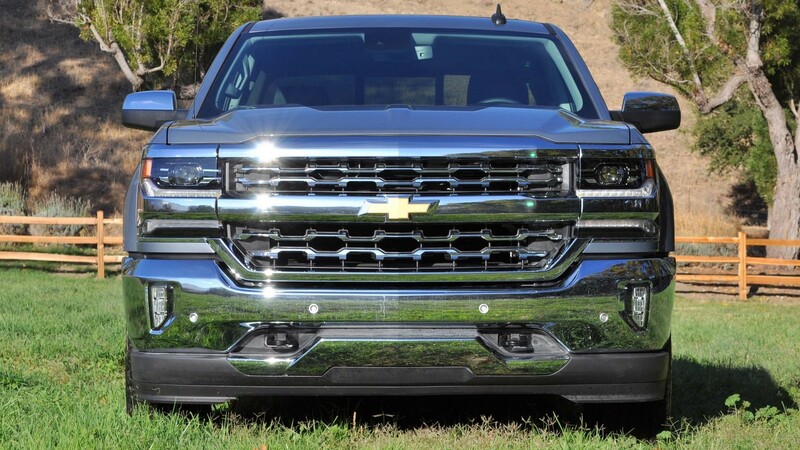 To begin with, the headlights of the 2016 Chevrolet Silverado 1500 truck utilize HID projectors (lower section) and full LED lights (upper section). 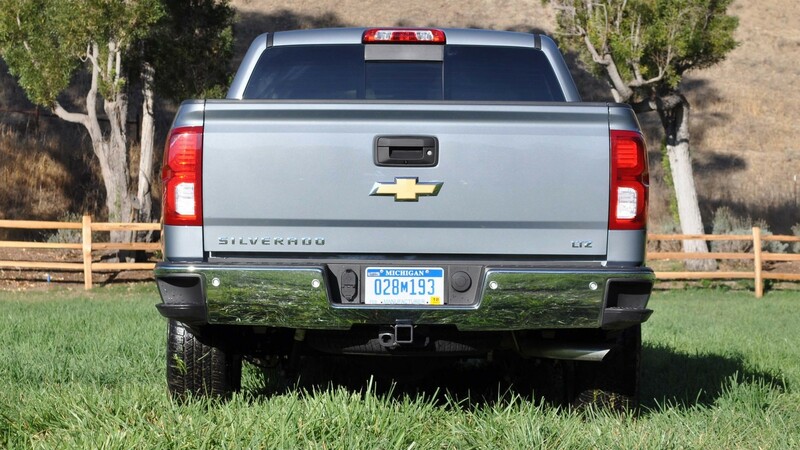 On the back, LED taillights are available only for the more expensive models. 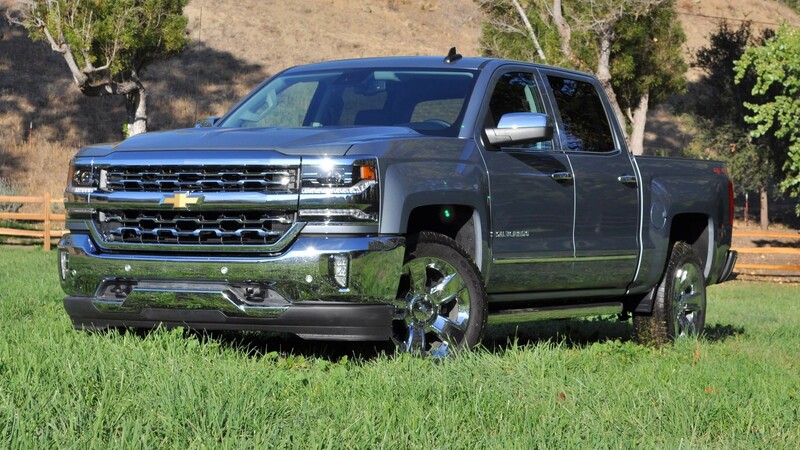 Plus, all 2016 Silverado variants come with standard Android Auto support as well as Apple CarPlay, both included in the 7.0″ screen. Now, something more about entertaining section. 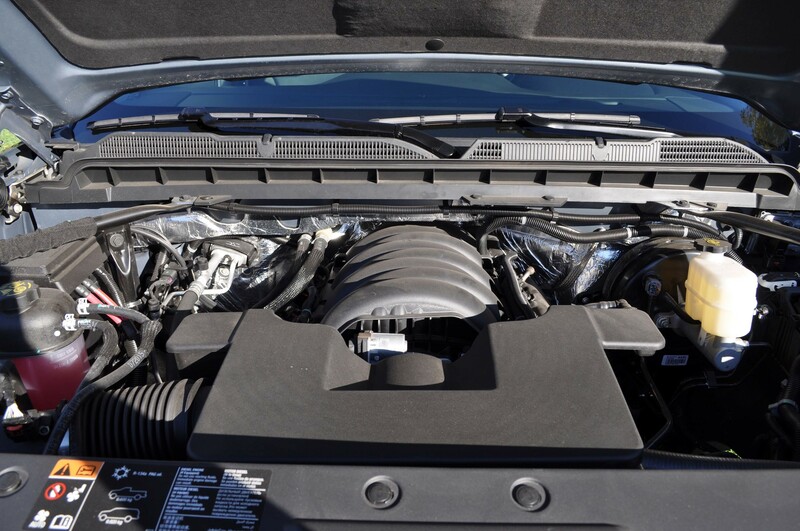 Below the bonnet of this vehicle is a massive 5.3 liter V8 motor capable of delivering 355 horsepower as well as 383 feet-pound of torque. 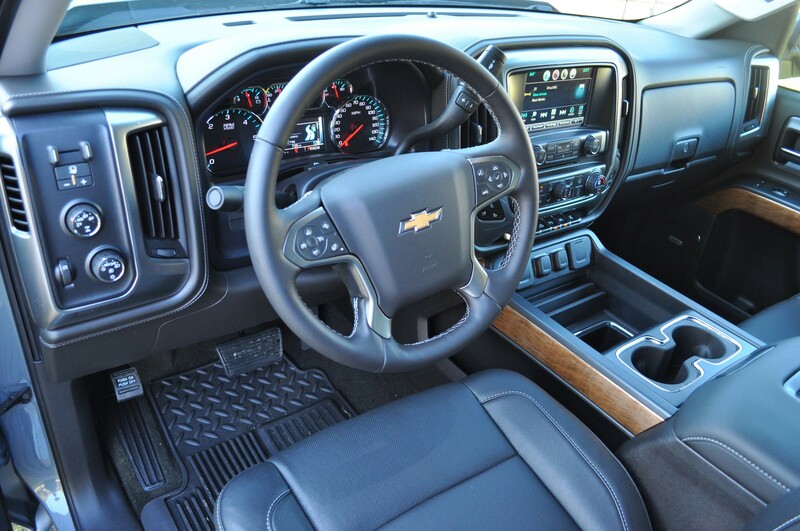 This amount of power is sent to all four wheels via eight-speed automatic transmission. 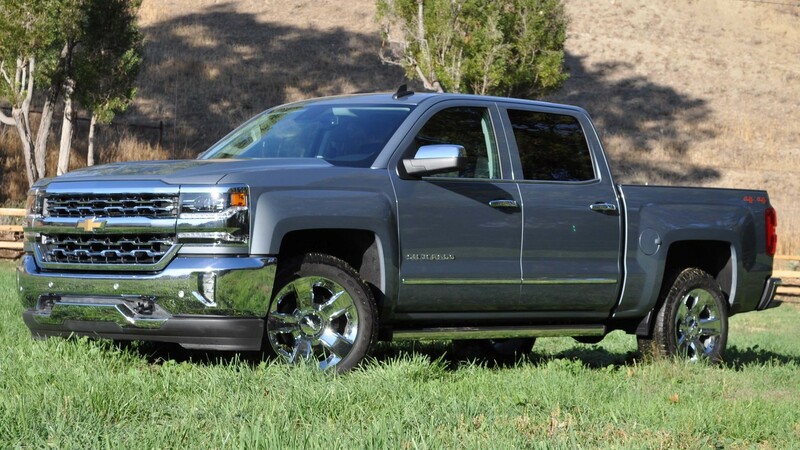 When it comes to the MPG, this truck spends 15 in the city and 21 on the highway. 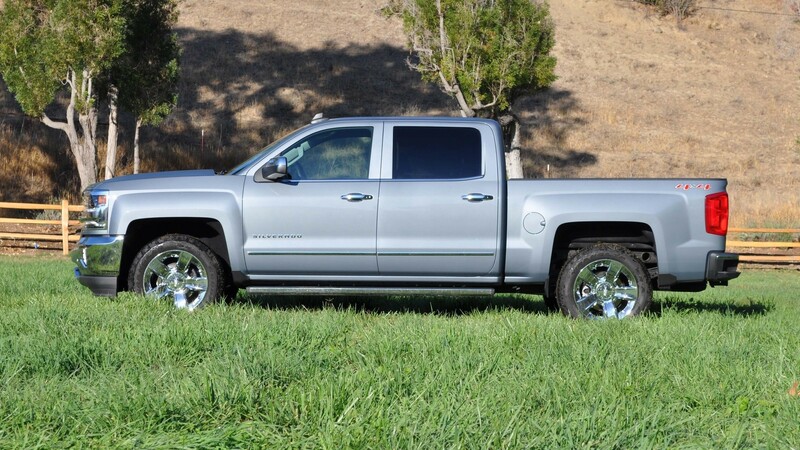 Finally, here are more truck updates and news!